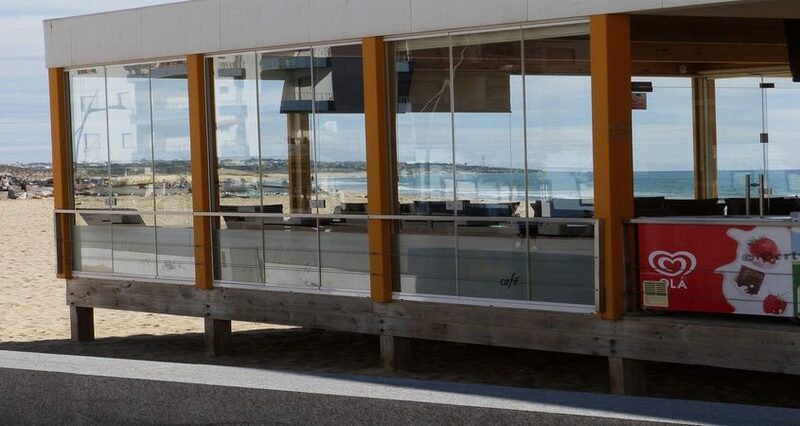 Home » Recently Completed » Why Should You Use a Window Solar Control Film for Your Business? Many people have a negative perception about window solar control film. They think that it will only make the work area dark. However, there are several solar window film benefits that you can experience. You simply need to get the perfect product and the right service to get those perks. Why Should You Use a Solar Window Film? One reason to apply a window solar control film to your office windows is to save energy. Businesses consume more power than residential areas. The lights and AC units are on for 9 to 11 hours a day to make the place inviting. However, they shoot up your electricity bills. If you apply a window solar energy film, you can save much power. It blocks the infrared rays which are responsible for the rising temperature. Hence, you no longer need to turn up the AC when it is hot or the heater when it is cold. Another reason is that it reduces glare. The window solar control film minimizes solar energy reflection, making it easier to work in front of the window. Lastly, the window UV blocking film prevents the powerful ultraviolet rays from entering the vicinity of your business. Not only does it protect your office furniture from fading, but it also ensures the welfare of your employees. Let’s face it! It is quite difficult to get the best solar window film for your area because of the number of choices you have. In times like this, it is best if you hire a professional installer. With the years of experience they have, they certainly know what they are doing. They can give proposals and tips on what sort of window tint is the best for your windows. Furthermore, you no longer need to install the film on your own. All you need to do is pay for their service and wait for the outcome. However, you can only take advantage of these perks if you get the right window film installation service. Thus, make sure that you do some investigation before getting a particular company. Many window film companies in Florida are offering window solar control film products. They all claim that they have premium items at the best price. If you want to ensure the quality of window film and get the best service, then you should choose Energy Window Film Solutions. Visit our website and get a free consultation.